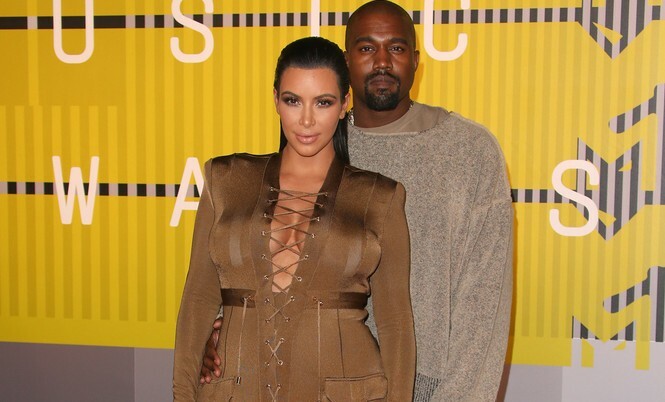 This celebrity couple is clearly very close and celebrates their wins together. What are some ways to support your partner’s career wins?? With Thanksgiving right around the corner, it’s always fun to know what plans are in store for celebrities. In the latest celebrity news, EOnline.com reports celebrity couple Keith Urban and Nicole Kidman are keeping their holiday festivities traditional and centered around family. According to Urban, “We kind of thread it all together. It’s not like blocks of time. It’s all threaded together.” What an awesome mindset to have during the holiday season! This celebrity couple is focused on family time. What are some unique ways to enjoy time with your loved ones during the holiday season? In the name of country music! Country is one of the most popular genres of music. For decades, it has been ruling the charts. One of the reasons that country music is so popular is because it is very relatable to everybody. Country songs are usually about family, friends, God, and of course – love. Whether it’s an upbeat country pop song about hanging out and having a cold beer after working hard, or a love ballad about a breakup – the country music genre has it covered. Country music celebrity couples tend to have long lasting marriages and relationships, and they typically have families – where they are very hands on and involved with family life. It’s incredibly refreshing, especially in this day and age. (Their celebrity weddings are always beautiful!) These celebrity relationships are here to stay. Johnny Cash and June Carter were the King and Queen of country music and married life. 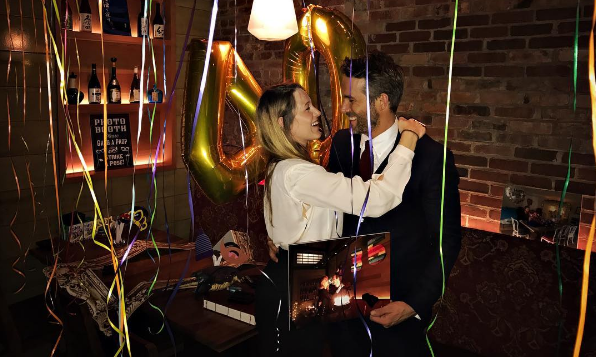 Now there are more country music couples following in their footsteps, and we couldn’t be happier for these healthy and loving relationships! On June 25th, Nicole Kidman and Keith Urban celebrated their 11th anniversary as a celebrity couple. The country singer uploaded multiple photos of the two together with a heartfelt caption on his Instagram. The Beguiled actress also celebrated by posting a wedding photo on her Facebook page. According to UsMagazine.com, Kidman confessed on The Ellen DeGeneres Show that she had a huge crush on Urban when they first met, but he didn’t seem interested in the award-winning star. It’s safe to say things have changed since they first met in 2005! This celebrity news is too cute! What are some ways to make your anniversary special? “One for the money, two for the show.” Celebrity couples are worth a ton of money together, with their assets combined. All around the world, the top power players of every industry make quite a team when they match up with another individual in the same industry. An actor or athlete can have an amazing salary, but when they get together with someone else with the same career, it increases big time. Talk about a touchdown! When you have been in a relationship with your partner for a long time, or become engaged or married, typically the incomes of both parties are put together for the household. A celebrity relationship is no different. With their abundant net worths, they are able to afford all of the luxuries the world has to offer. Therefore; they also spare no expense when it comes to celebrity weddings and having celebrity babies. 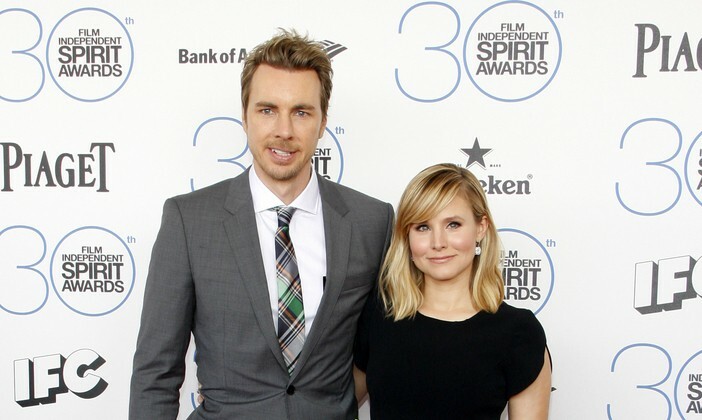 The celebrity relationship that works hard together, plays hard, too! What are some ways music can make your anniversary special? …It gets sweeter! Click here for more. What are some ways to work on your marriage? …On the edge of your seat? Click here. It seems most people have a preference in terms of physical characteristics for the people they find attractive and choose to date. Celebrities are no different, and it recently came to Cupid’s attention that there are celebrity men who prefer to date taller women. We took a closer look at some of these stars who prefer taller women, and examined their dating histories to see who they have romanced — and the inches separating the couples. After a long season of strained vocal cords and sad goodbyes, we finally have a new American Idol, Candice Glover. But she’s not the only one headed for stardom: runner-up Kree Harrison has a bright future ahead of her as well. Viewers first became acquainted with the songstress when she performed with three other country crooners during Hollywood week. 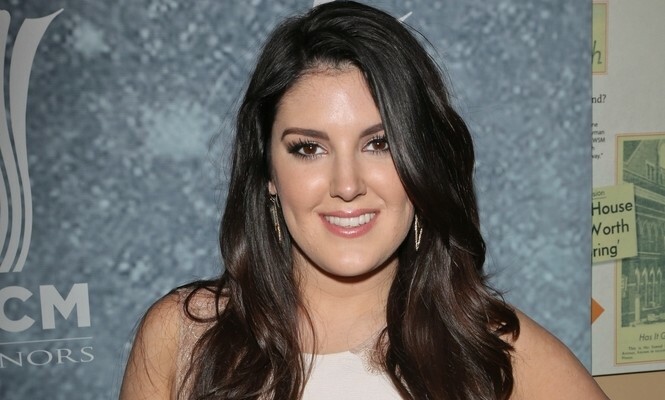 During the Idol segment, “Kree Harrison Comes Home,” fans learned that the 22-year-old singer lost both parents, her mother to an accident at age 19 and her father to a plane crash at age 12. Many found it refreshing to see the stunning brunette return to her roots in Texas. What are some ways to deal with the shock of a divorce? …Must have more? Click here. 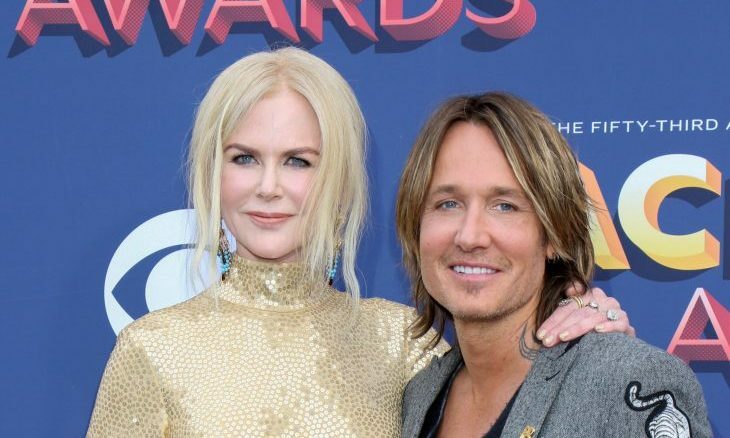 The latest installment of American Idol may feature glimpses of Nicole Kidman, as she plans to visit her rocker husband Keith Urban on set, according to UsMagazine.com. The actress told E! News’ Ryan Seacrest that she’ll be cheering on her man off stage. Urban will be one of three new judges with singer Mariah Carey and rapper Nicki Minaj. Though Kidman will be away playing Grace Kelly in the upcoming film Grace of Monaco, she and Urban have been an inseparable couple since 2005. The movie starlet will be back in 2013 to support her spouse backstage. How should you welcome your surrogate child? How do you choose between love and a career? 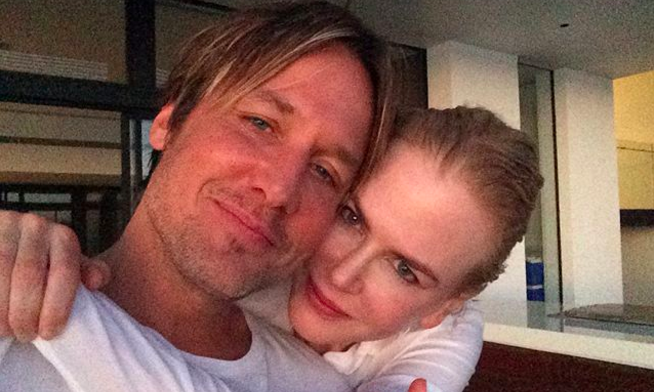 Nicole Kidman is more than just Keith Urban’s wife; she’s his lifesaver as well, according to Us Weekly. Urban appeared on The Ellen DeGeneres Show and opened up to DeGeneres about his drug and alcohol addiction. He confessed that his wife deserves the credit for saving his life, as she was instrumental in getting him into rehab four months after their wedding. However, the country crooner admits that Kidman wasn’t fully aware of the extent of his substance abuse problems when they got married. What are things you should know about your partner before marriage?